Granola and laundry couldn’t be more different. But last year Spectrum Designs expanded its brand into two additional nonprofit entities—Spectrum Suds and Spectrum Bakes. 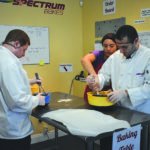 While both Suds and Bakes act as learning experiences for the Nicholas Center, Spectrum hopes to employ one individual with Autism in both entities by next year, and begin to grow the nonprofit similar to Spectrum Designs, where 75 percent of employees are on the Autism Spectrum. 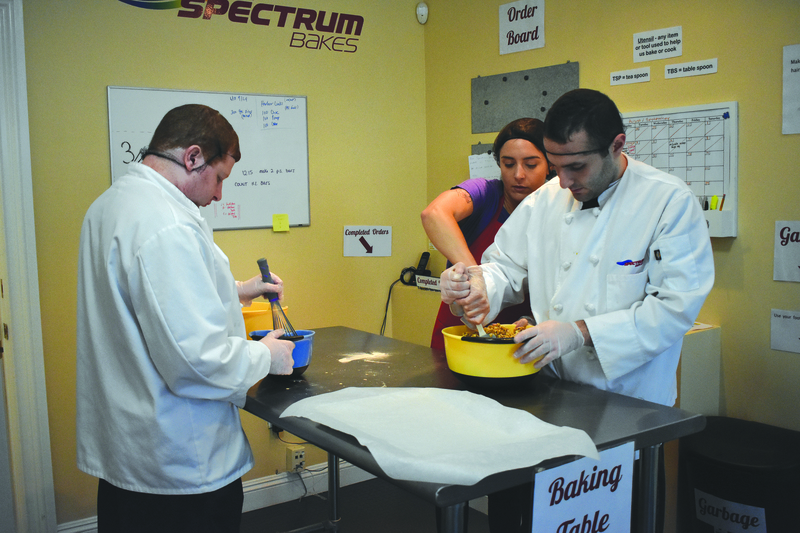 Currently, participants in Spectrum Suds and Bakes come from the Nicholas Center, whose mission is to assist people with Autism in leading full, productive and meaningful lives. Participants rotate throughout the day through Suds, Bakes and Designs to learn a bit about each area. The hope for Suds and Bakes—and of course, Designs—is that once the participants age out of the program, the nonprofit will hire them in areas they enjoy and excel in. 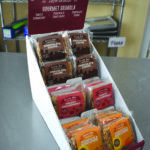 While Suds and Bakes are quite different, both were chosen as the additional brands because they each have a clear-cut process, explained co-founder and CEO Patrick Bardsley. 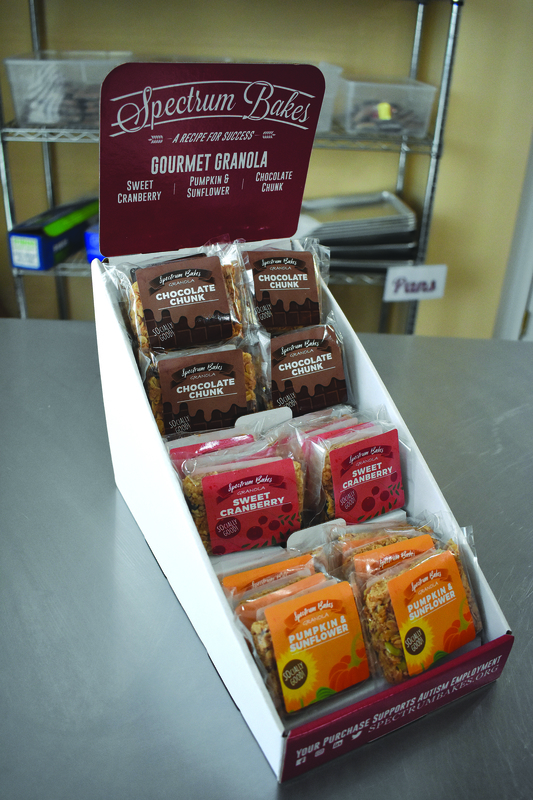 In Bakes, participants follow the process of following a recipe for granola-based products, baking the products and then packaging them. 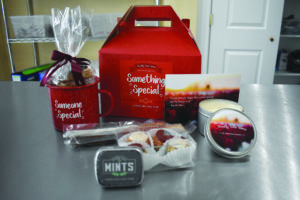 Bakes offers products like Cups of Love filled with signature granola, chocolate granola bite tins, granola bars and Socially Good Wishes Boxes filled with granola bars and bites, chocolate covered pretzels, mints, a mug, candle and card. 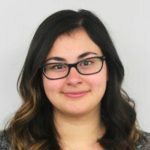 For residents, the service is $1 per pound and that includes the delivery. 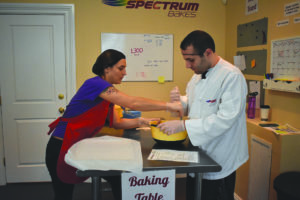 For more information or to order, visit www.spectrumbakes.org and www.spectrumsuds.org.